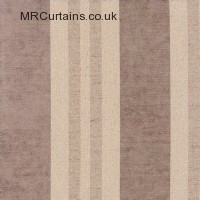 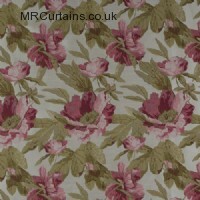 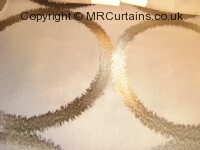 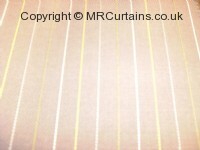 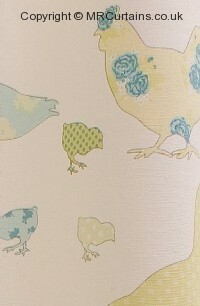 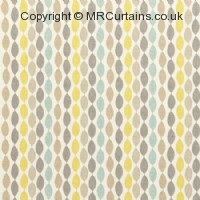 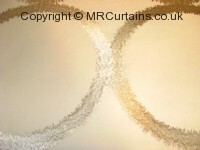 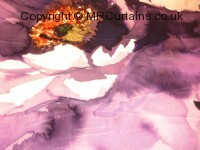 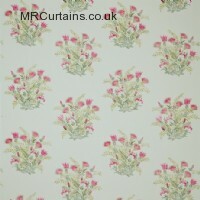 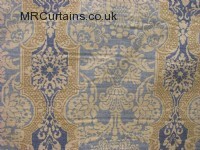 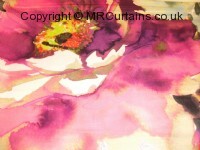 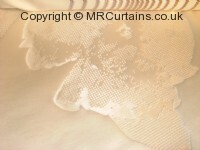 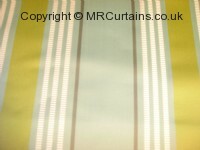 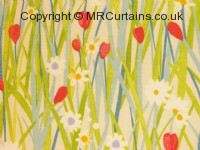 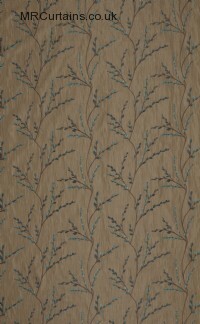 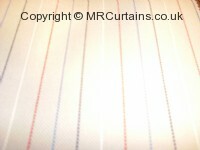 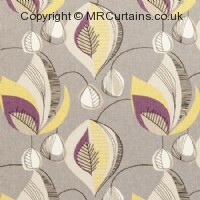 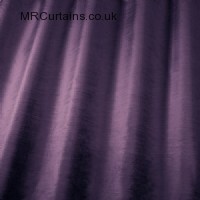 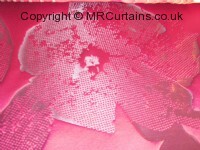 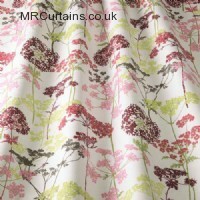 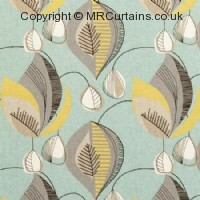 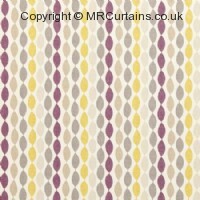 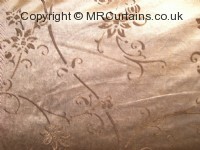 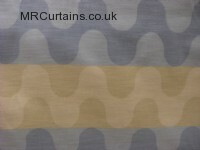 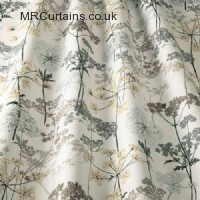 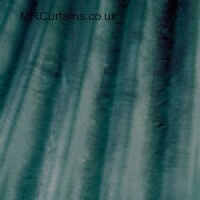 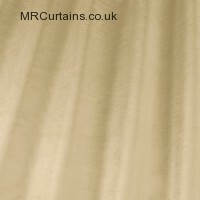 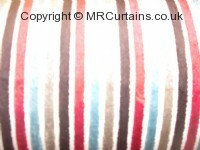 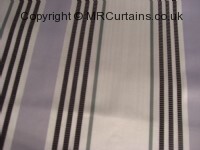 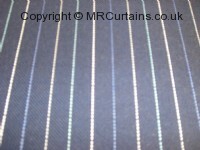 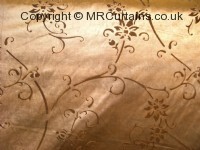 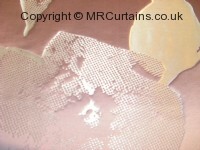 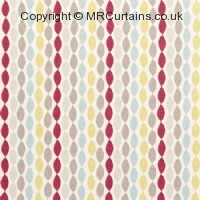 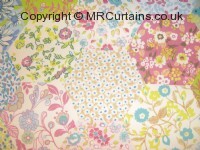 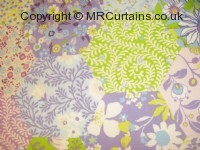 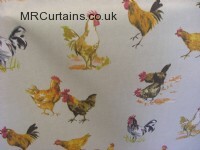 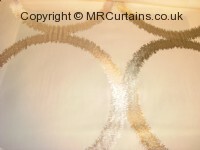 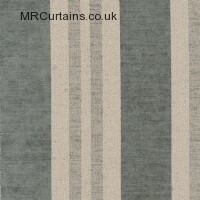 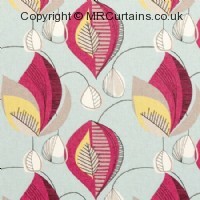 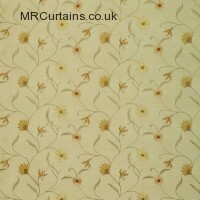 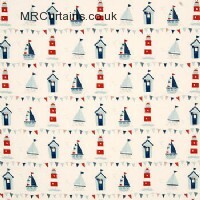 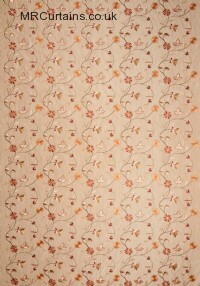 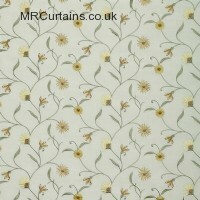 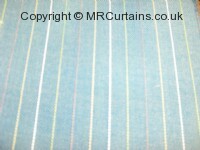 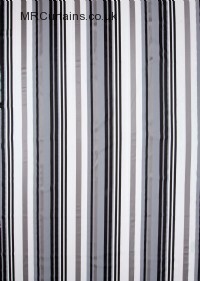 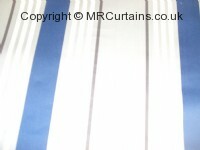 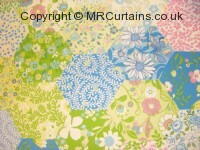 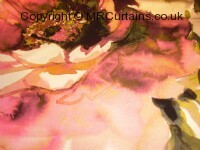 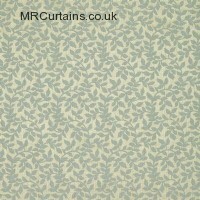 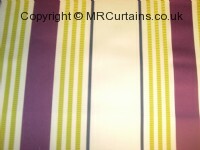 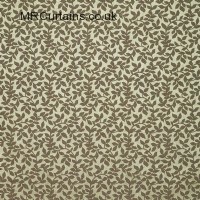 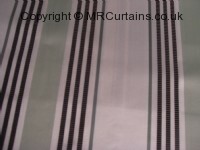 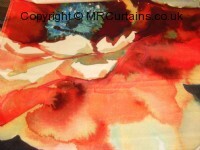 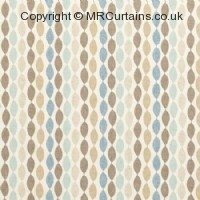 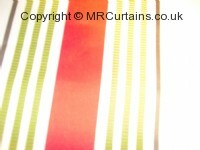 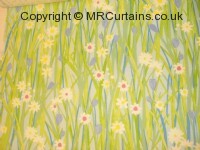 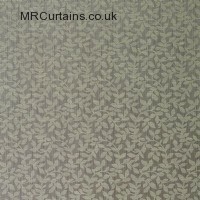 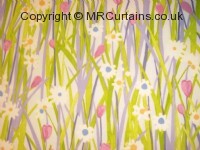 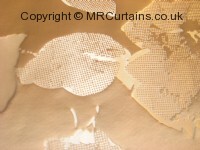 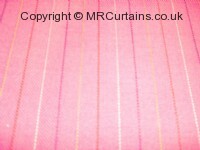 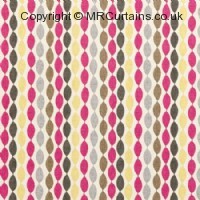 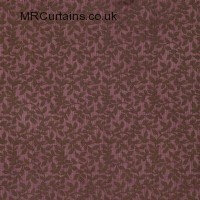 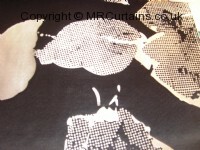 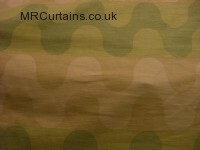 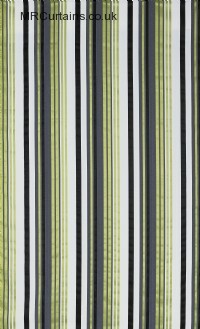 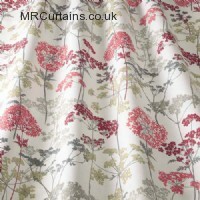 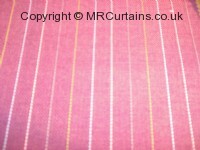 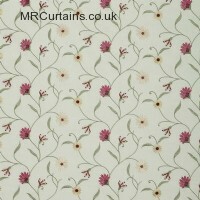 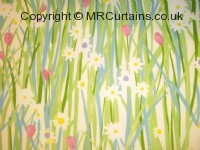 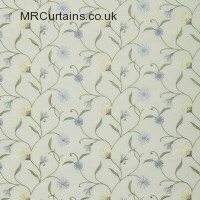 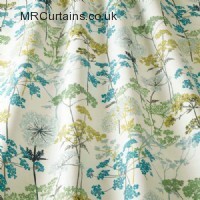 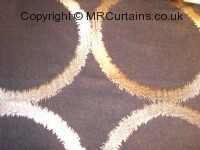 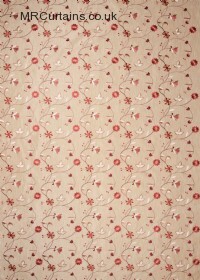 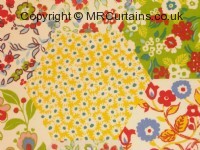 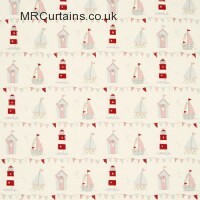 We offer a made to measure curtain, roman blind and cushion cover service. 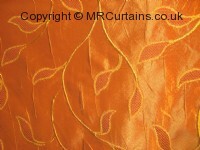 The fabric can be used for any of these items. Please note that not all these curtain fabrics are kept in stock. 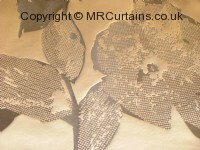 Please call us on 0117 949 3984 to check up-to-date stock availability.